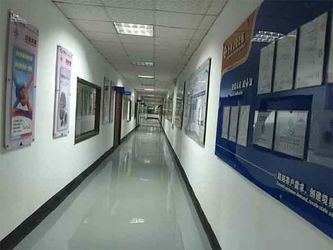 Founded in 2003, Bicheng Enterprise Limited is an established PCB supplier and exporter in Shenzhen, China. We specialise in printed circuit board with epoxy glass material (FR-4 grade), high frequency material and metal core substrate. Our PCBs have found ready markets in more than 100 countries and regions in the world. We have very rich circuit board products. From a simple one to a complex PCB, a rigid one to a flexible PCB, prototype to production up to 32 layers, single material to hybrid construction, phenolic paper laminate to metal core base, normal multilayer to impedance control, through hole to blind via, ball grid array (BGA) to via in pad (VIP) and so on. 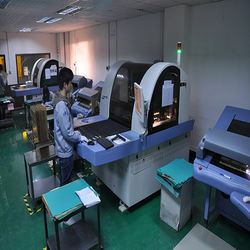 Our PCB produtcs are used for a variety of purposes, including, but not limited to, computer networking, safety and surveillance, power supply, Telecommunications, Industrial Automation, RF and Microwave, Automotive Electronics, Satellite Equipment and LED Lighting etc. With development of more than 15 years, we have deeply known your demand is our working core, your satisfaction is our pursuing aim. We are not the cheapest price in the world, but our quality and good service deserve your paid price. We believe mutual benifit is the kingly way for our both success. Wherever you are drop us an email for your enquiries, you will get our response in 12 hours. 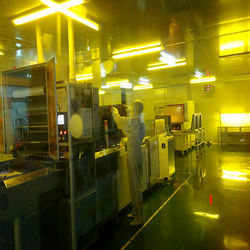 BichengPCB stands for Bicheng Enterprise Company. 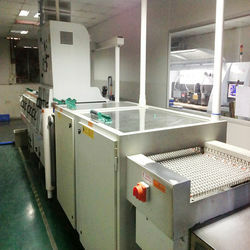 It was born in 2003, specialising in blank printed circuit boards for single sided PCB and double sided PCB. In order to meet the increases of market demands, we started to offer multilayer PCBs in 2008, layer count up to 32 layers. Bicheng introduced high frequency material in 2010 for the applications of antenna and amplifer and raido products. 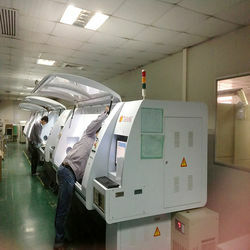 Gradually, metal core PCB and hybrid PCB were suscessfully produced and got highly evaluated. In 2014 the corporate was restructured and reformed. Bicheng played a new role in the organiztion, focusing on global market sales and after-sales services. As of now, our products have found ready markets in more than 100 countries and regions in the world. Under the guidance of modern science management and instant information shared through the network technology, a high efficient working environment has been come into being. 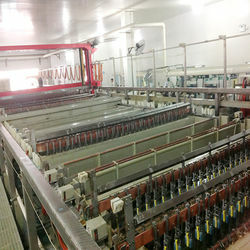 Skilled manufacturing experience can bring out the best performance of the equipment. 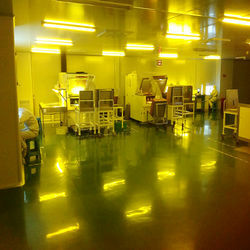 You'll enjoy our professional super-value services with our high quality PCB's and flexible cooperation. Your individual requirements can get satisfied at Bicheng and also our success can be achieved by the innovative products and competitive advantages.